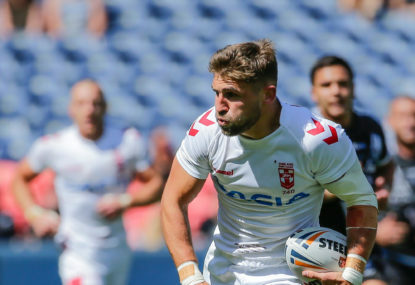 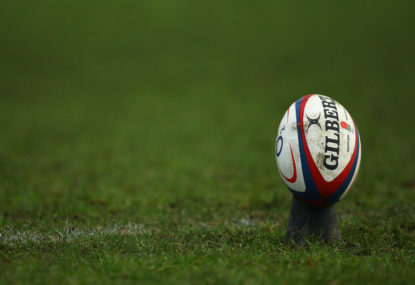 England have reportedly opted out of World Rugby’s proposed Nations League, with the fate of the proposed tournament expected to be confirmed in the coming weeks. 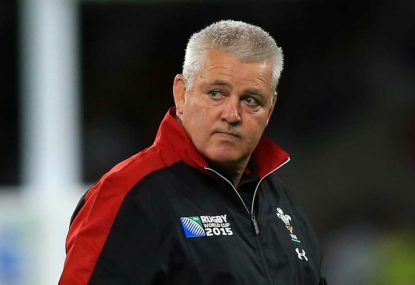 They are afraid of being beaten more often….what a bunch of old farts….now who said that…? 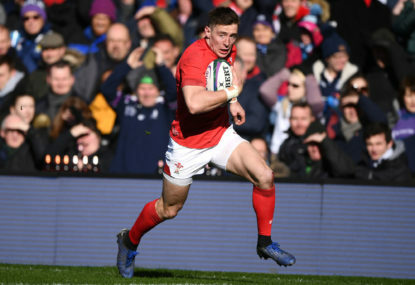 Match result: Wales have been crowned 2019 Six Nations Grand Slam champions after dominating a dire Ireland 25-7 in Cardiff. 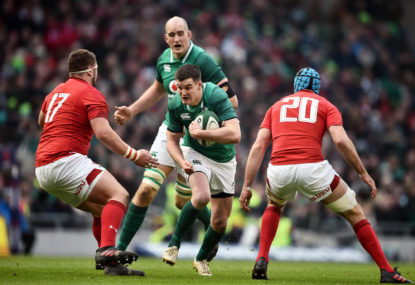 The 2019 Six Nations tournament is in full swing and as the final week approaches it is important to know how to queue in. 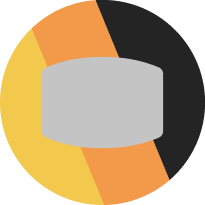 This is all the information you need in order to have live access to stream games online and watch on TV in Australia. 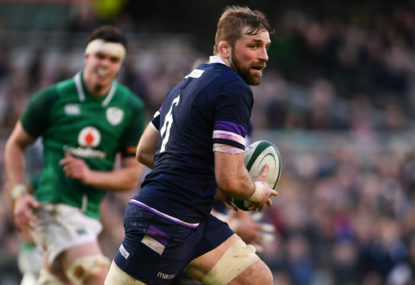 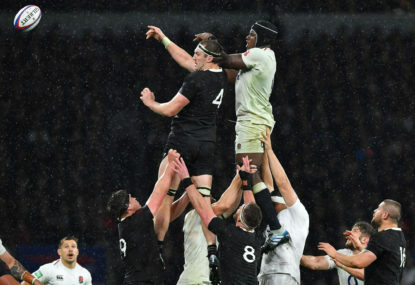 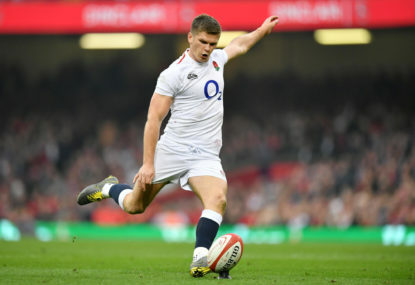 The 2019 Six Nations will come down to a final week of matches, with three teams still in the hunt to take out the overall honours. 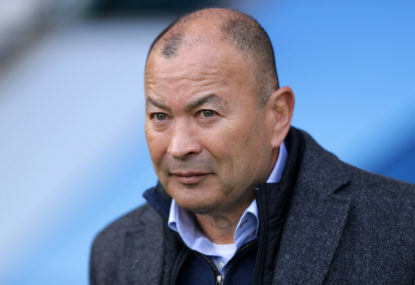 England’s Samoa-born centre Manu Tuilagi has agreed a new contract with Leicester Tigers, ending speculation that he was set for a big-money move to French club Racing 92. 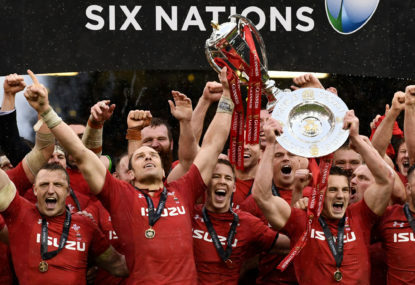 The final week of the Six Nations is here, and England, Wales and Ireland will be putting it all on the line as they attempt to take home the ultimate prize. 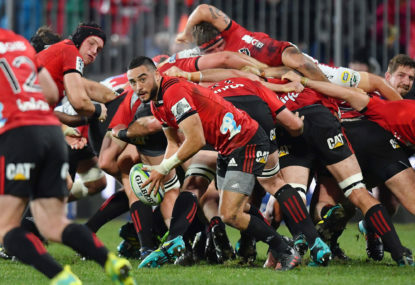 This is The Roar’s ultimate guide to all the matches. 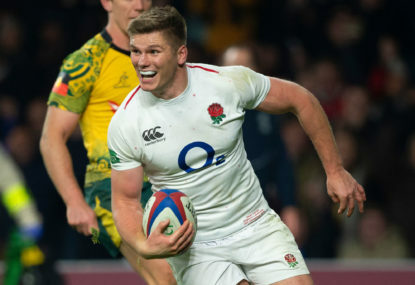 Match result: England have defeated France in their Round 2 Six Nations clash, 44 points to 8 at Twickenham. 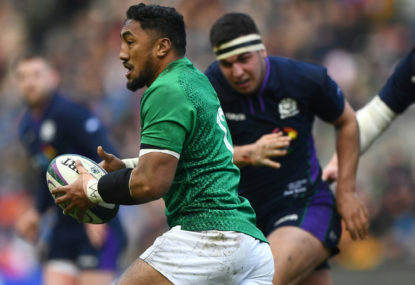 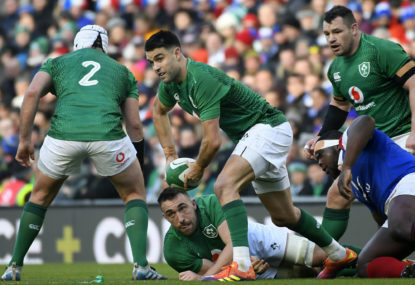 Match result: Ireland have bounced back from their week one loss to England to notch a hard-fought 22-13 win over Scotland.